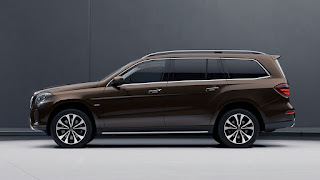 I'm not exactly a fan of big supersized SUVs as they get to consume lots of fuel and the overly spacious cabin makes up for a truck-like driving feel. However, the beauty, luxury and generous high-tech features often incorporated in them makes you want to own one despite the odds. 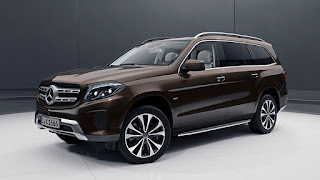 So here we have the brand new 2018 Mercedes-Benz GLS-Class luxury SUV. Remember that the previous line called GL-Class has been rebranded to GLS, so not to mix them up. It's Mercedes' way of refining things and it's pretty decent, you know. The GLS is its biggest SUV class but the company announced a Grand Edition - pretty new and sophisticated. 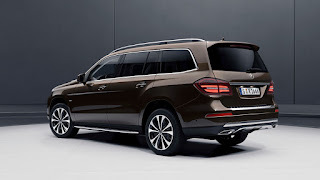 It's a new trim level and adds a little bit of glamour and will be featuring a twin-turbocharged V6 and V8 engine based on the model - either GLS 450 or GLS 550 according to AutoBlog. 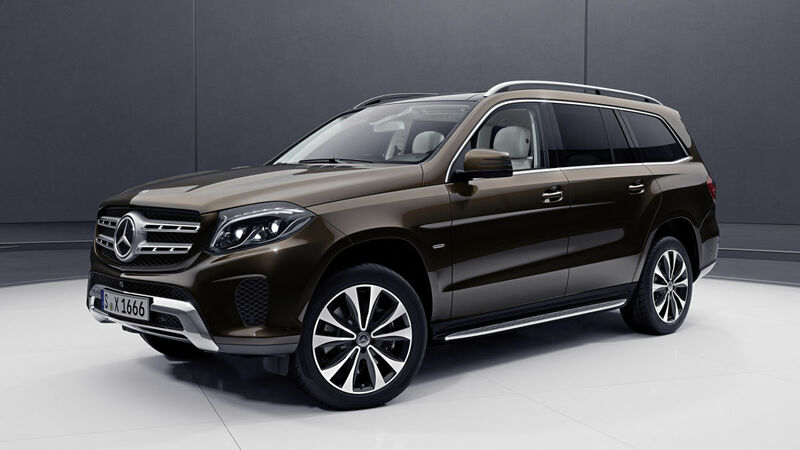 According to Car and Driver, the GLS450 has a 362-horsepower twin-turbo V6 while the GLS550 has a 449-horsepower twin-turbo V8. 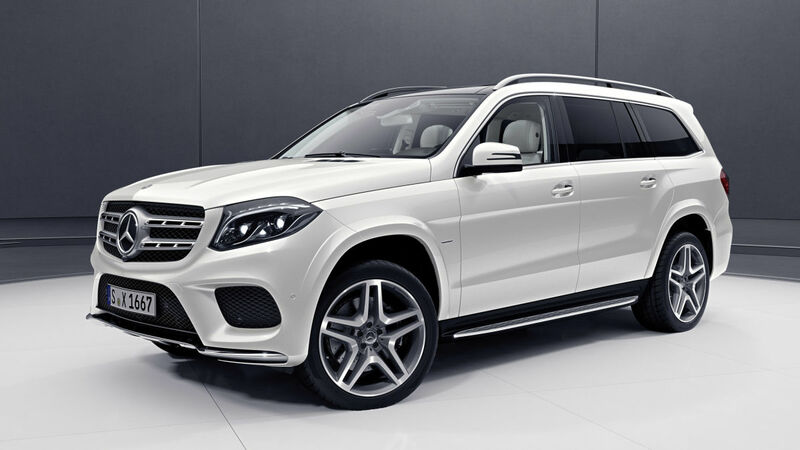 Each model has all-wheel drive and a nine-speed automatic. Safety tech includes cross-wind assist, collision-prevention assist, and brake assist. The soft-touch and shiny Nappa leather on the seats and dashboard with the stitched design is just so inspiring. The colour mix is also an addition to the perfect finish. The center console is just as satisfying as the vehicle itself, however with no major upgrades from the previous model. 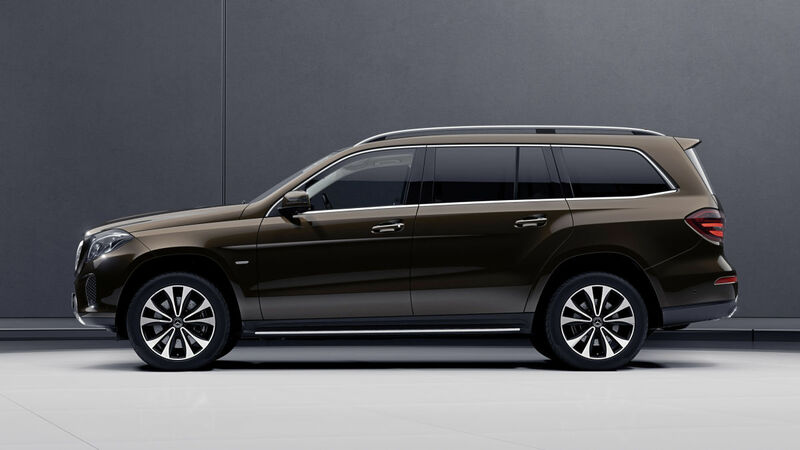 The GLS-Class will make an official debut at the upcoming Detroit Auto Show and will begin commercial sale in second quarter of 2018.